We specialise on niche solution development, created taking into account all aspects of the problem to provide an adaptable and scalable options. 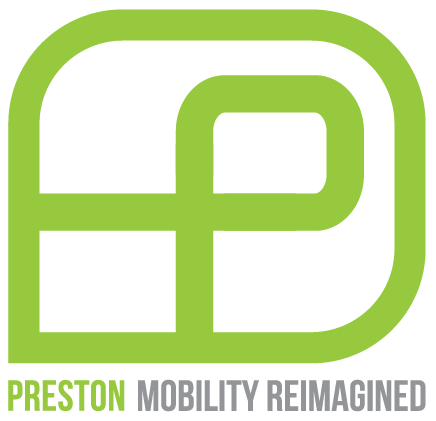 Preston Motorsports is unique in bringing together expertise from Formula E cutting edge technology prototypes, into real world environments from rural Zambia to Oxford city centre. The world changing rapidly. Transit is headed towards a connected future where the technologies are part of everyone's journeys. We have a vision of transit that is a seamless part of everyday life, with bespoke solutions to each problems. Through breakthrough innovation and new business models we aim to make sustainable mobility a reality for all.